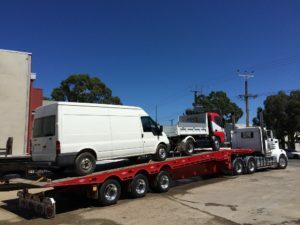 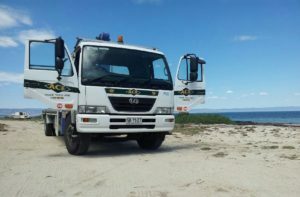 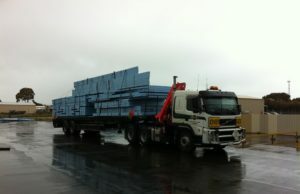 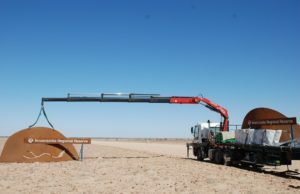 Ace Crane Trucks is a proactive transport company specialising in crane truck hire, with over 15 years’ experience we are the oldest and most experienced of the large crane truck companies in South Australia. 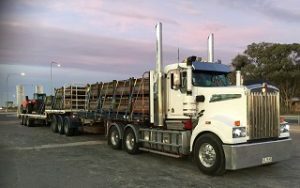 Privately owned and operated transport company employing experienced drivers covering both local and interstate deliveries using a variety of vehicle combinations. 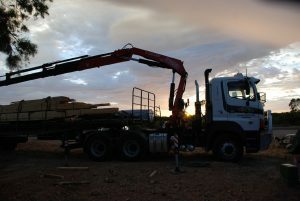 Servicing all industries, but specialising in building, mining and steel industries, Ace Crane Trucks are known for their safety, quality and professionalism delivering excellence.